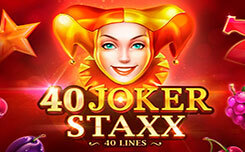 Launching a slot machine, you will find yourself in a fairy tale filled with incredible characters, entertaining adventures. 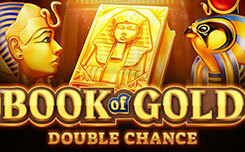 Developers Playson, created a slot, with stunning 3D graphics and addictive gameplay. 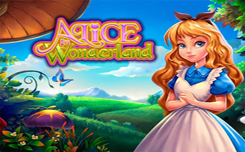 The Alice in wonderslots slot has five drums and 20 fixed lines. Here you will meet the familiar heroes: Alice, Queen, Cheshire Cat – and others. 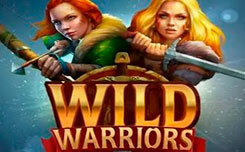 Symbol wild, can itself make payments, and replaces other symbols, except for the scatter and bonus, to obtain a profitable combination. Scatter, brings a win, regardless of the location on the screen, and activates twenty spins. A bonus symbol allows you to receive additional payments each time it appears. When he falls on any of the drums, Alice starts to grow. The symbol completely fills the drum. For every two positions that he will fill, a payment is charged, in the amount of one common bet on spin.